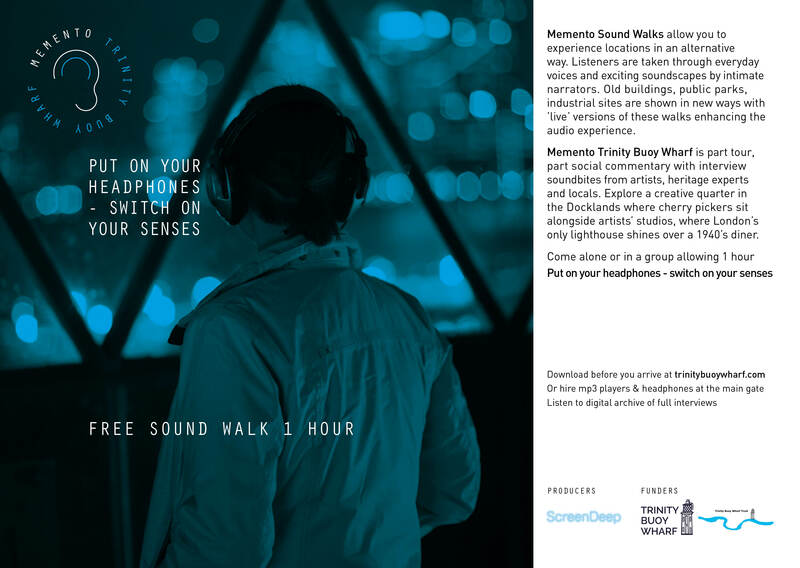 Adam Mendez and I have made a new sound walk. It’s launching on Wed 25th Nov – with some extra things going on. More here. Come and try it out. The process on this one has been very different. I wanted to avoid directing conversations with people and so once we had all the material, pinning down a thread was a challenge. And editing an hour down to 2 mins was strenuous. It didn’t help I quadrupled the amount of interviews I had originally planned on. But it’s meant we’ve got to know our interviewees really well and can see multiple stories and routes for all the fierce impact of their voices and words. The sound walk feels like one small place for them to be housed, there’s scope for so much more. And then understanding the purpose of the anchoring voice – sometimes known as narrator. Bringing in their story, taking it away, bringing it back through the live version of the walk maybe. So again, it comes back to my interest in using ‘real’ and ‘performed’ voice and how they sit together. How ‘documentary’ and ‘fiction’ are presented aurally and in a live ‘event’ setting. Invisible theatre so invisible it’s just us at the end of it all. Just our voice being magnified through everyone else’s. And I’ve also learnt from this work, that I could easily live in a container at Trinity Buoy Wharf.